You can find Allyson here and here on Ravelry. Lots of places! I love seeing cute outfits girls are wearing in Chicago and figuring out how to make them look just as cute with knitting. And I LOVE cruising Pinterest! It changes all the time, but right now I'm loving plaid colorwork and applied i-cord. I listen to the garment. I try to have a big range of sizes, but some designs just don't work in some sizes, so it just totally depends on the look and feel of the design. Ha, of course I look at other designers' work! I'm get so much inspiration when I see a great knitwear design - I want other designers to feel the same way about my work. You've got to see what other people are doing so you can keep up. I don't really pay attention to knitting controversy. It's SO dramatic! I do my thing and hope knitters enjoy the way I write a pattern. My knitting group in Chicago comes to my aid when I ask for help! I'm getting better about asking for help with sample knitting, but yes, I do the majority of it myself. I can't write a pattern without knitting it because I make so many changes while I'm immersed in the process of knitting it. I'd have a really hard time not being able to have that time. But if I need a sample for something else, something that I've already worked out or an additional sample, I ask for help! Yes! I plan everything. I write down everything. Holla Knits is in it's 4th year and I'm always rewriting and adjusting it's business plan. It's so important to be able to get your ideas and plans down so you can reference them as you grown and change. I don't. My business model for Holla Knits was just trying to fill a hole I thought existed in the knitting world, and it grows and changes. 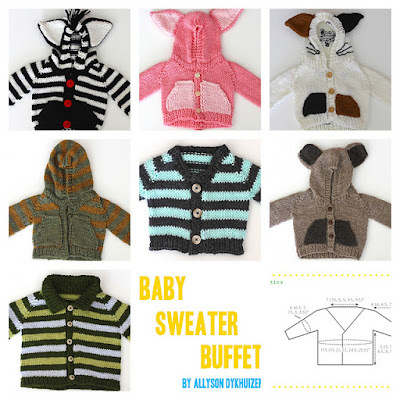 I LOVE when other sites pop up that use Holla Knits as a business model! That feels really good. I do! I do most of it myself, but I have a tech editor that I ask for help, and that I give patterns to if they're too much for me to handle. Ha, I do not! My life is my work - work being knitting and creating!, and my work is my life. I take work breaks by doing other work. I love it! So it's not really work to me like work is to other people. I try to learn from it and grow. I also think a lot of just blind criticism that's flung into the Internet doesn't need to hold a lot of weight for me. But the thoughtful criticism I try to learn from and change so me and my work evolves. But you're never going to make everyone happy, and I'm more than comfortable with that. I fit my life to my small income, and learning how to do that was actually really easy. I'm not a spender - I don't shop or buy things I don't need. So I save and match my lifestyle to my income instead of trying to match my income to a lifestyle I don't really need. I'm very comfortable with it! You've got to LOVE it, you've got to LOVE being yourself on the Internet because that's what sells patterns. You've got to be comfortable and committed to your style and vision, and do that well, to find your audience. You've got to be good at living on tiny income! You've got to be OK with working constantly. 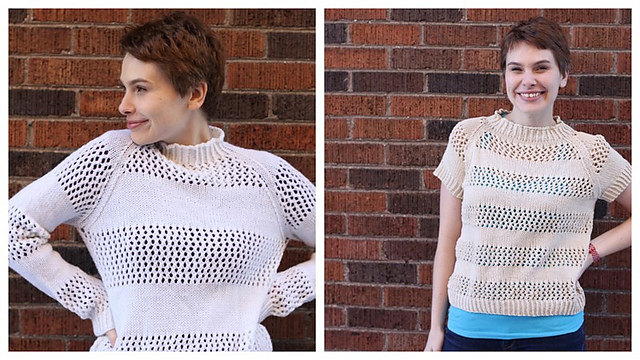 My book, Midwestern Knits, comes out in August! So I'll be working on the marketing plan and getting that finalized and out the door. I've got two more Holla Knits collections in 2015, so I'm headed into the designing and tech editing process of both of those collections. There's always a lot going on over here!